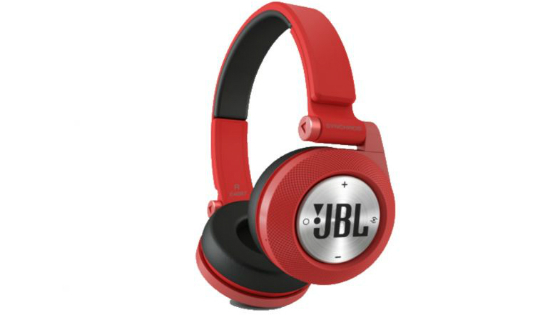 JBL creates high-quality audio products such as home theatre equipment, portable speakers and iPod docks. Although JBL was officially founded in the 1950s, its history dates back to the mid–1920s and the work of the enigmatic yet brilliant inventor James Bullough Lansing, whose initials form the company’s name. Lansing rose to prominence with the dawn of sound in cinema. Frustrated with the technology available, the then Chief Sound Engineer at MGM studios consulted Lansing about developing a new system. Their creation was so successful that it received an Oscar for technical excellence in 1936. Since that time, and in spite of numerous financial setbacks, changes of ownership and bereavements (including the passing of Lansing himself), JBL continued to create revolutionary products such as the A–4 speakers, which become the cinematic standard; one of the earliest and most popular HiFis, the Hartsfield; and Symmetrical Field Geometry technology in the 1970s, which greatly reduced sonic distortion in speakers. JBL portable speakers allow users to take the party with them wherever they go. Compact and lightweight, yet capable of a big sound, JBL Bluetooth speakers enable users to enjoy their music collection with the freedom of wireless connectivity. 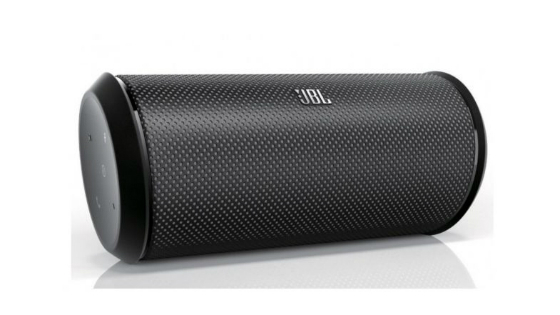 JBL also offers wired portable speakers for increased battery life. 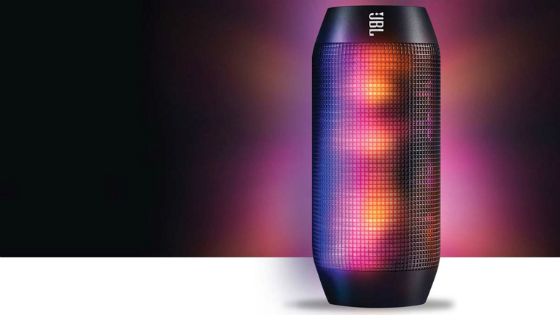 Equipped with features such as built–in microphones and pulsating lights, JBL wireless speakers and their wired alternatives allow users to add a soundtrack to any scenario. JBL In-Ear headphones allow users to hear the truth from their favourite artists with high-performance drives that generate outstanding frequency response and pure bass that is deep, powerful and accurate. Drawing on expertise from some of the finest loudspeakers in the world, JBL engineers created lightweight, over-ear headphones with uncompromising JBL sound.